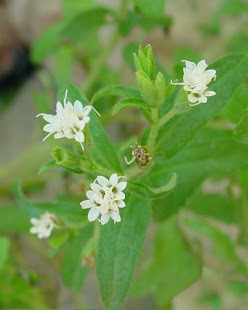 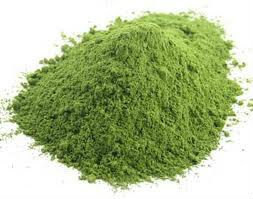 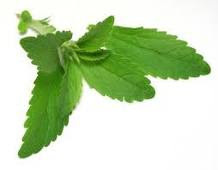 Stevia is a genus of about 240 species of herbs and shrubs in the sunflower family (Asteraceae), native to subtropical and tropical regions from western North America to South America. 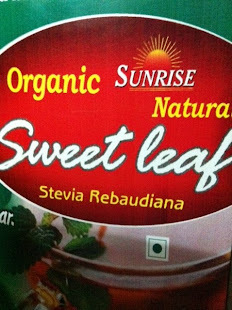 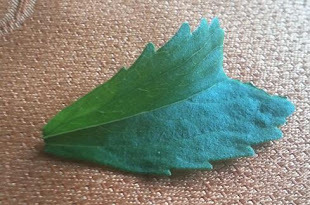 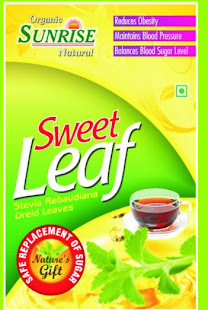 The species Stevia rebaudiana, commonly known as sweetleaf, sweet leaf, sugarleaf, or simply stevia, is widely grown for its sweet leaves. 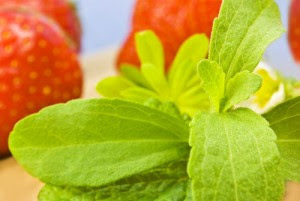 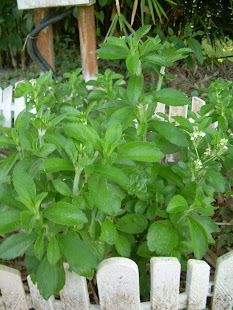 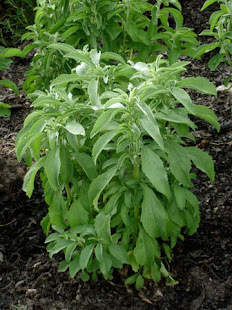 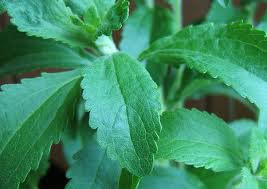 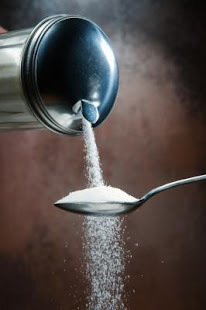 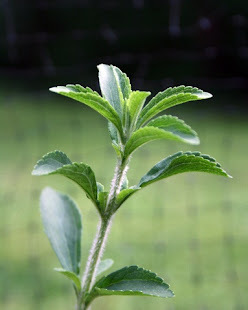 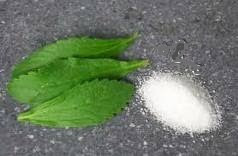 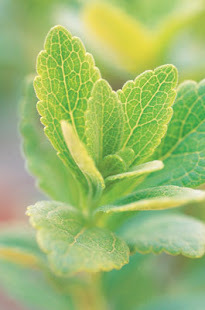 As a sweetener and sugar substitute, stevia's taste has a slower onset and longer duration than that of sugar, although some of its extracts may have a bitter or licorice-like aftertaste at high concentrations. 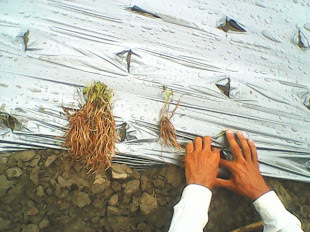 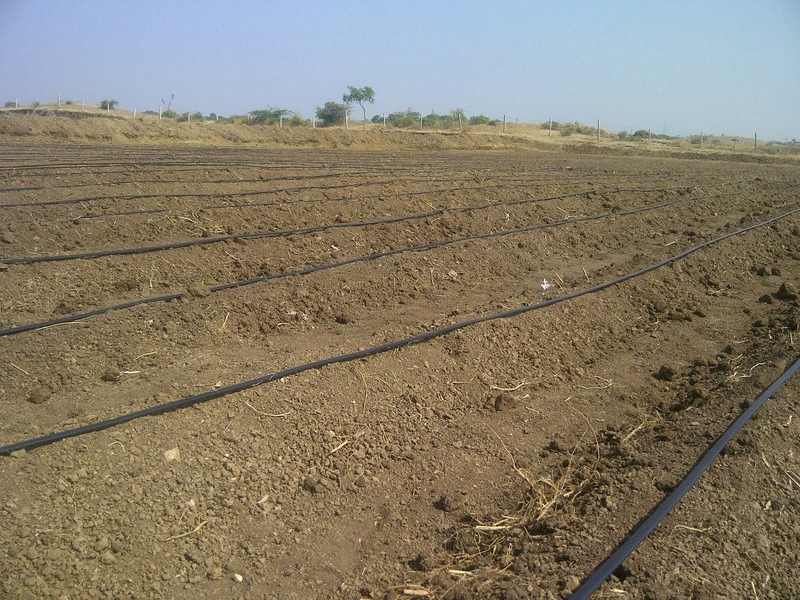 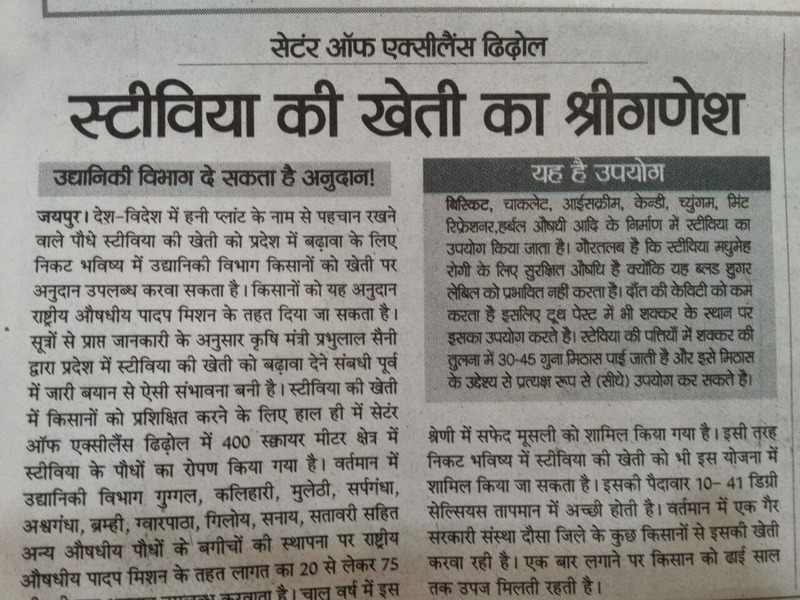 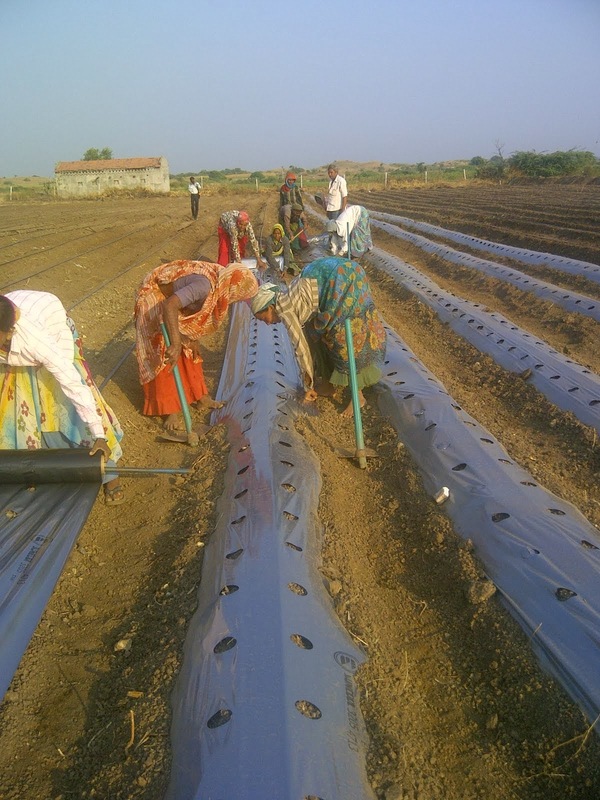 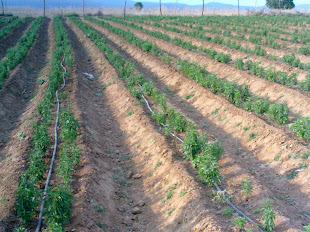 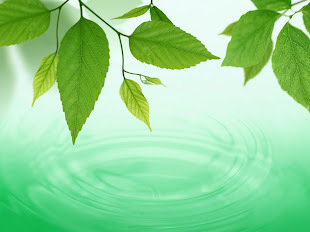 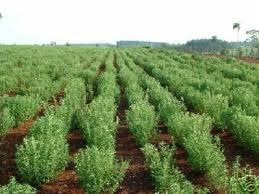 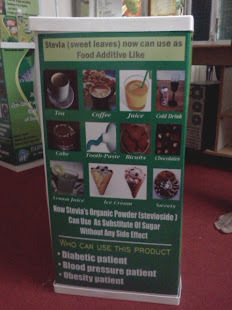 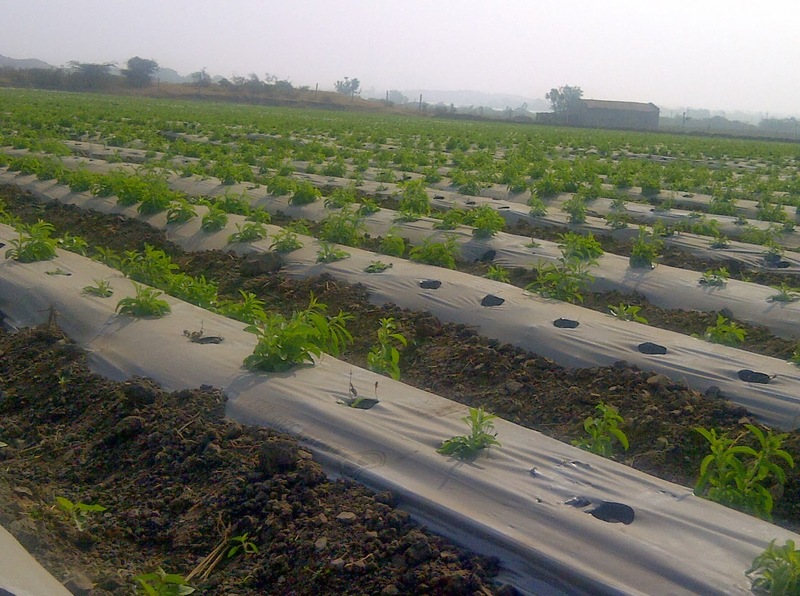 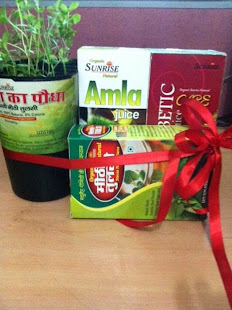 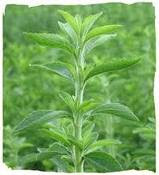 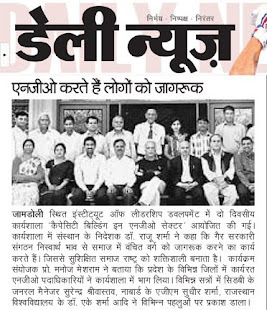 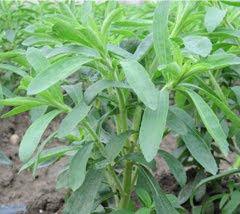 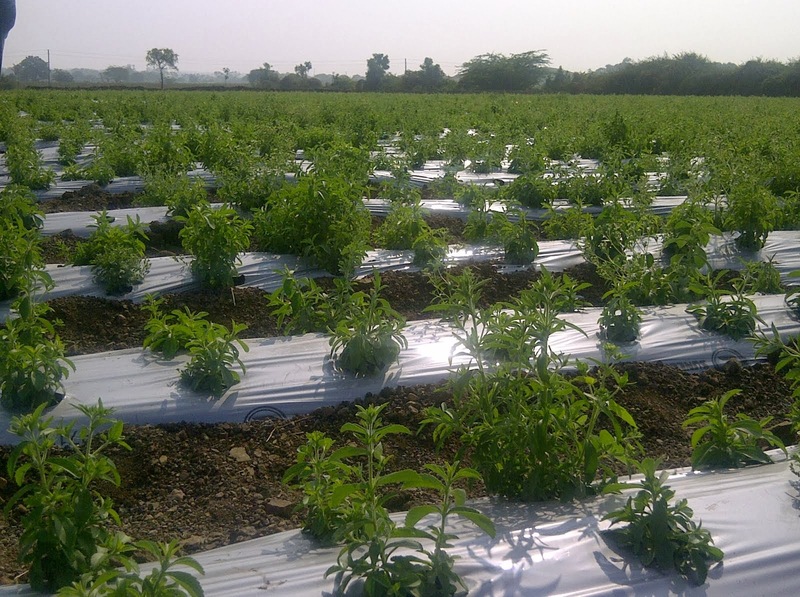 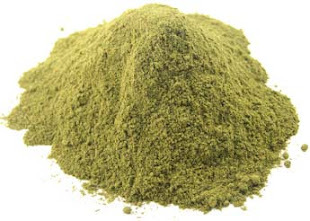 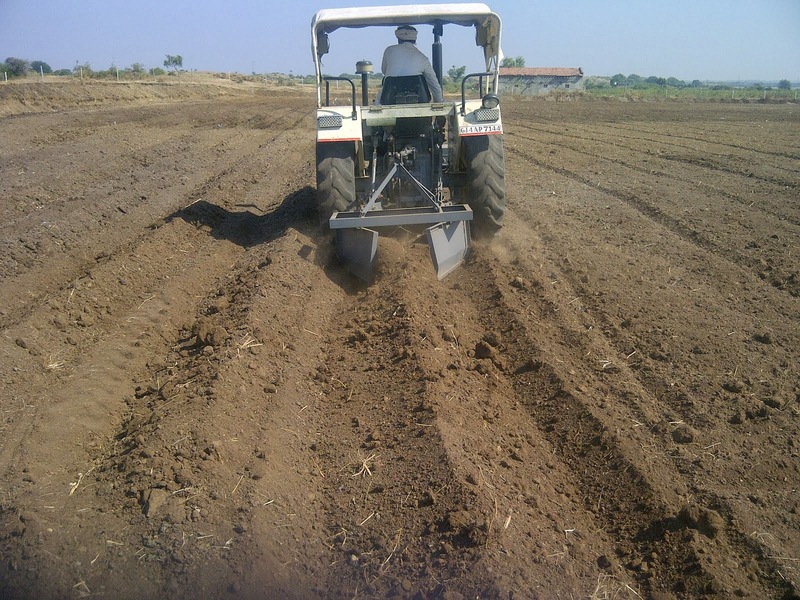 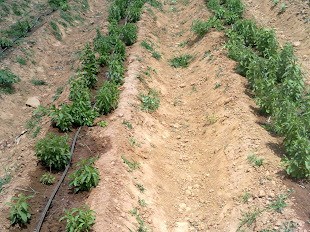 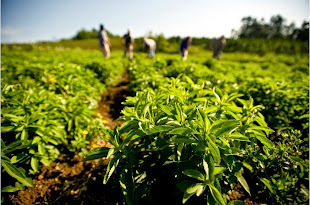 The availability of stevia varies from country to country.Stevia has many excellent properties. 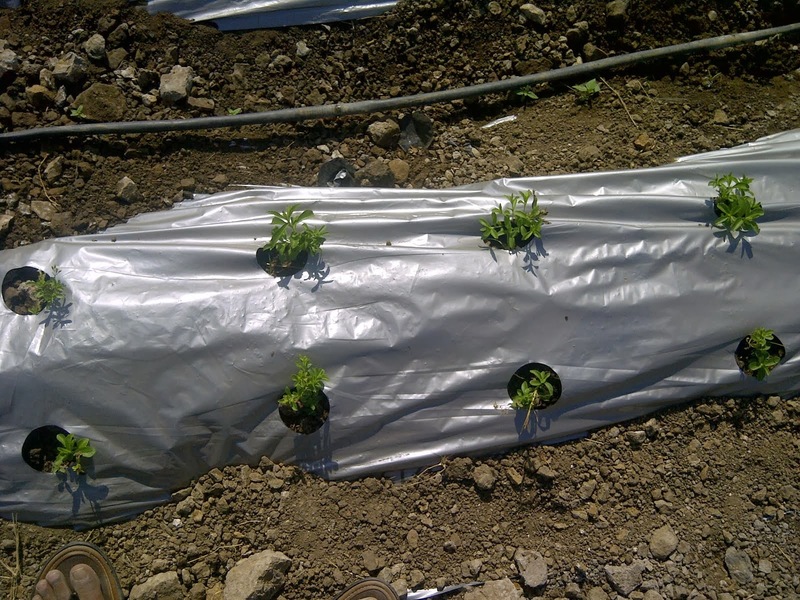 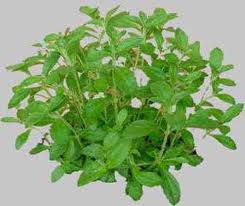 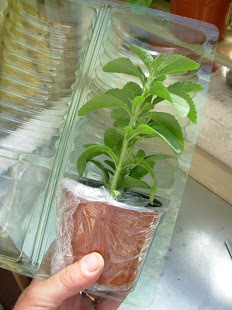 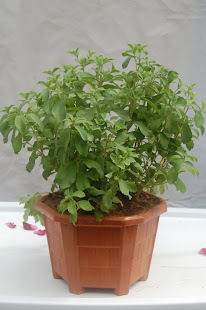 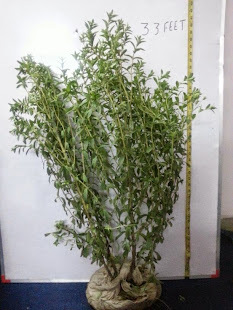 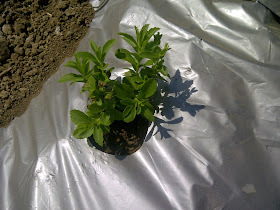 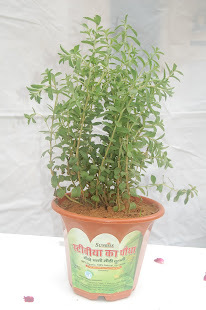 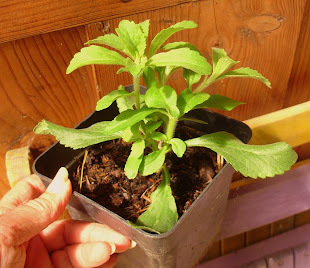 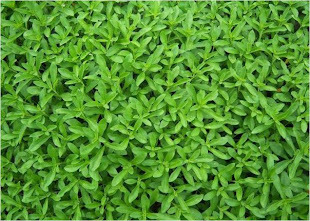 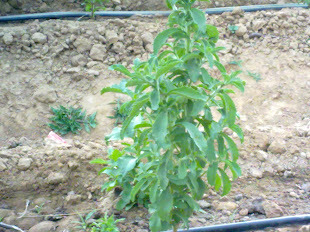 We have organic stevia baby plants potted in bulk.